We welcome enthusiasts travelling with us to events in return for a donation towards museum running costs. WOW returns for its seventh year. 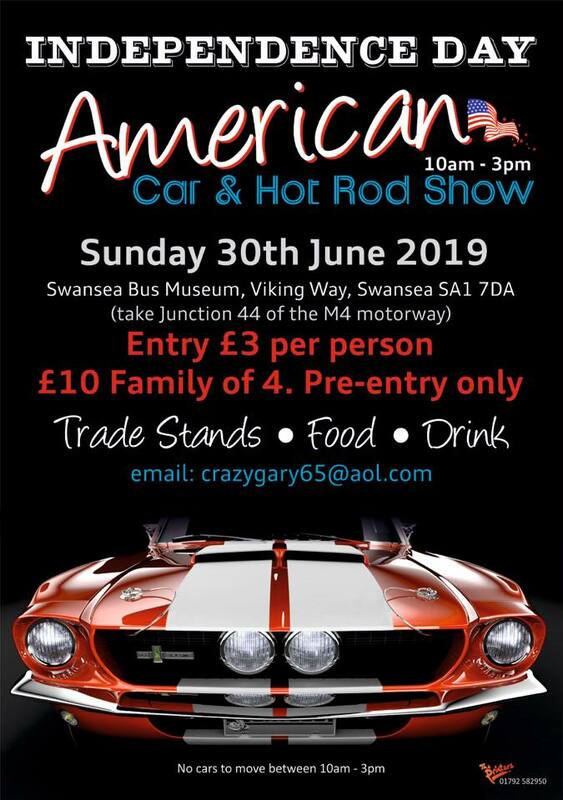 Jointly organised by the Road Transport History Association, Swansea Museum, the National Waterfront Museum and ourselves, the show will take place in the vicinity of the National Waterfront Museum. Our autumn running day has moved forward to a new slot to hopefully enjoy better weather as well as increased daylight. Heritage buses will run on routes around the city, together with stalls, vintage vehicle display and other attractions at the museum.